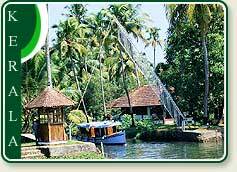 Coconut Lagoon Kumarakom - Enjoy your stay in the luxurious beach and backwater resorts in Kerala providing rejuvenation therapies of Ayurveda. One of the most talked about Resorts in Kerala, the Coconut Lagoon, part of the Casino Group of Hotels, enjoys a unique location in the Backwaters of Kerala. Accommodation At Coconot Lagoon Heritage Resort consists of individual cottages called Tharawads - The. 1700. Painstakingly Dismantled and brought to their new lake vembanad site from various villages and plantations. In the surrounding countryside these tharawads have been reassembled piece by piece in accordance with thachu Shastra - The ancient rules of carpentry and set within The Coconut Grove as the well manicured network of irrigation. canals all of which have been lovingly preserved. Each Building is a veritable museum unto itself. 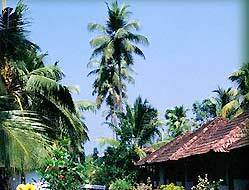 The Coconut Lagoon is known for it's fine Kerala Cuisine and Ayurvedic Spa. 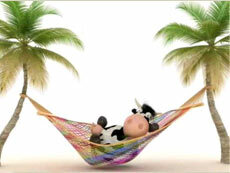 An ideal place to relax and experience Kerala. Airport Domestic: 100 km., Airport International: 180 km., Railway Station: 15 km., Bus Stand: 15 km., City Center: 15 km., Railway Station Central: 60 km. 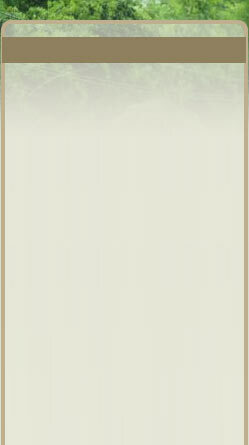 3 basic types of accommodation: Heritage Mansions, Heritage Bungalows and Private pool villas. The Mansions have 2 stories while the others are single level cottages. All are furnished in wood with attached open roof bathrooms. AC, Cable TV, Direct Phone, Channel Music, Attached Bath, Shower, Bath Tub, Minibar, Work Desk, Safe Deposit Box, Smoke Alarms, Sprinklers. 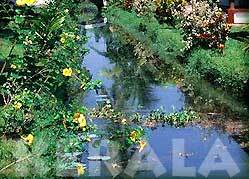 The Coconut Lagoon at Kumarakom has very comprehensive Ayurvedic Spa. Ayurveda, the ancient Indian science of health and longetivity, deals with the well-being of the spirit as well as of the body and mind. The resort offers, in addition to relaxing ayurvedic massages, complete seven and forteen day Ayurvedic Rejuvenation packages, where a team of Ayurvedic Specialists take you through a routine of massages combined with yoga and spa specific diets.